What a gorgeous section of land on a dead end street in the heart of the city bordering the water works. 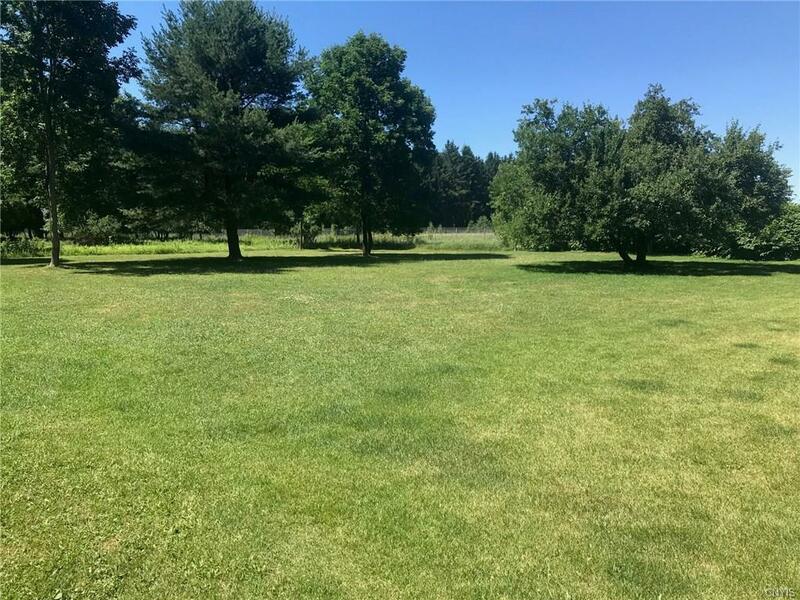 1.7 acres and park like setting, truly an unique opportunity. Public utilities available. Priced at assessed value - ready for you to build! Listing information © 2019 CNYIS, GENRIS, WNYREIS. Listing provided courtesy of Hage Real Estate.